Diabetic Nephropathy (DN) is the leading cause to end-stage renal disease all over the world. Unfortunately, no effective treatment is available to stop its progression. So far, many key issues remain unrevealed in relation to its pathogenesis, new forms of therapy, and complication intervention. 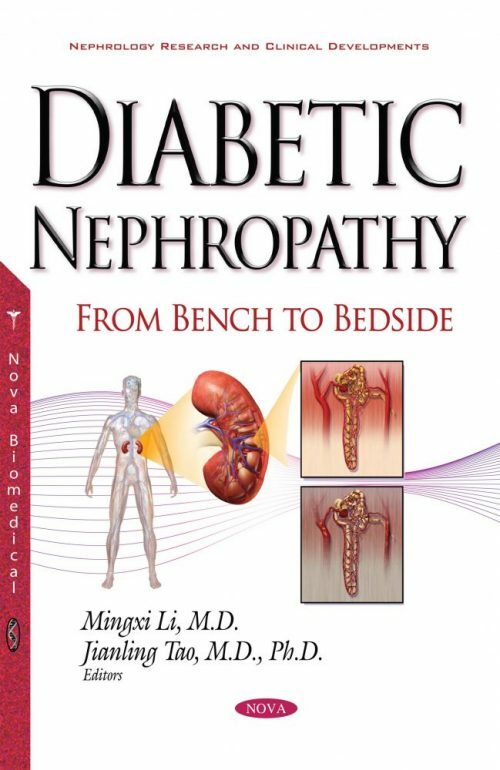 In this book, the authors aim to provide updated medical knowledge and practical management strategies to medical professionals who are caring for DN patients based on their ample clinical experiences, strong bench and bedside research background, and tight collaboration with experts in other fields caring for common complications in DN. The authors also want to shed light on the work of bench researchers in fields of DN and its complications from a clinical perspective.